This highly visible signalized retail corner location (located at the Southest Corner of River Rd. and Goundry Street) is available for sale or lease. 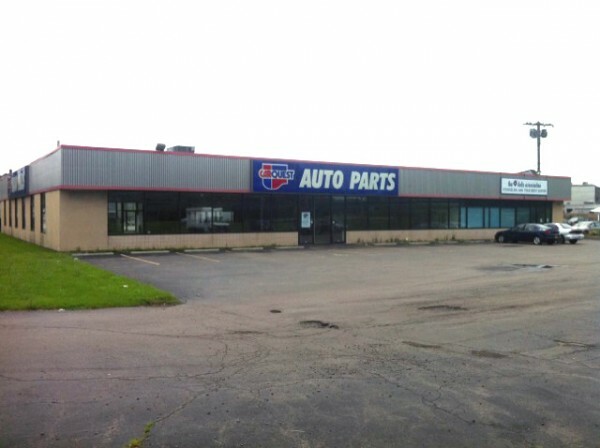 This 1.1 acre property has a 12,000 sf building with large signage. Excellent demographics and traffic counts, situated close to the Central Business District. Ideal for: auto parts, food store, medical-dental practice, general office. If you are interested in this property, please contact Ken at 716-773-6114.